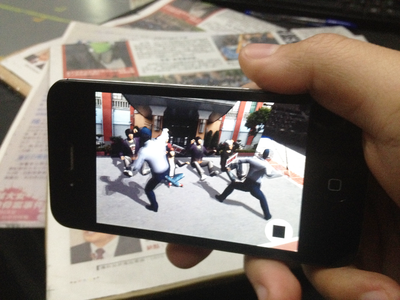 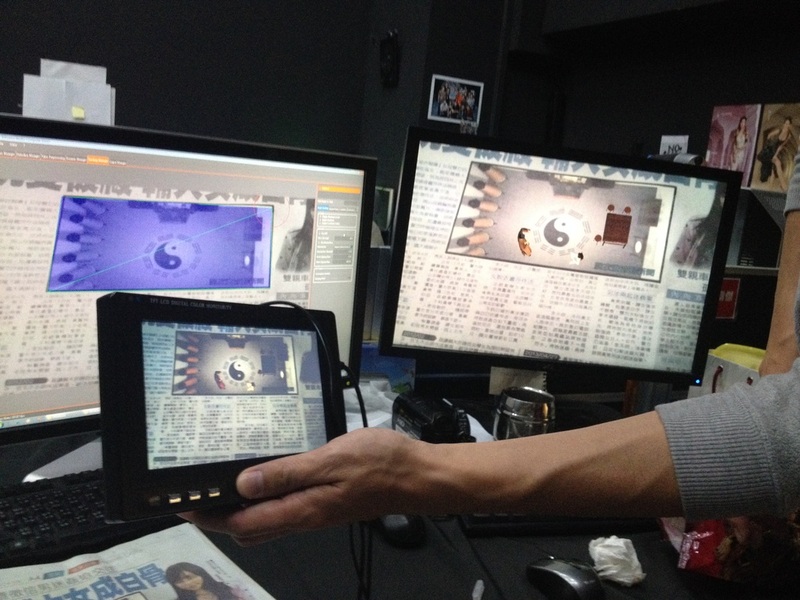 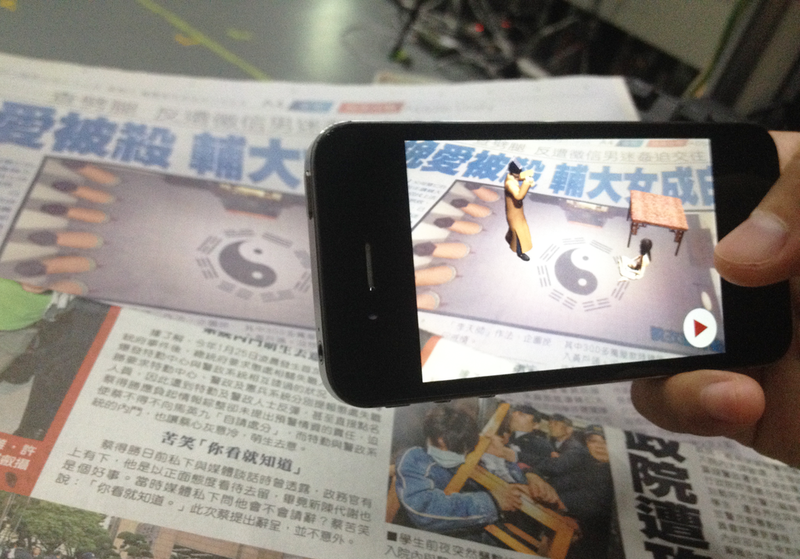 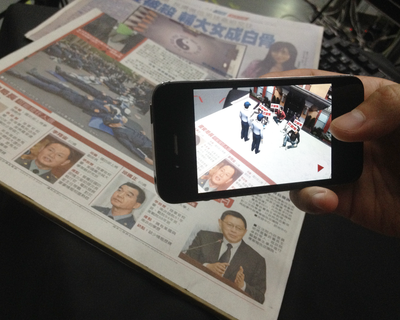 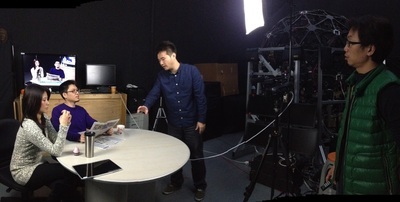 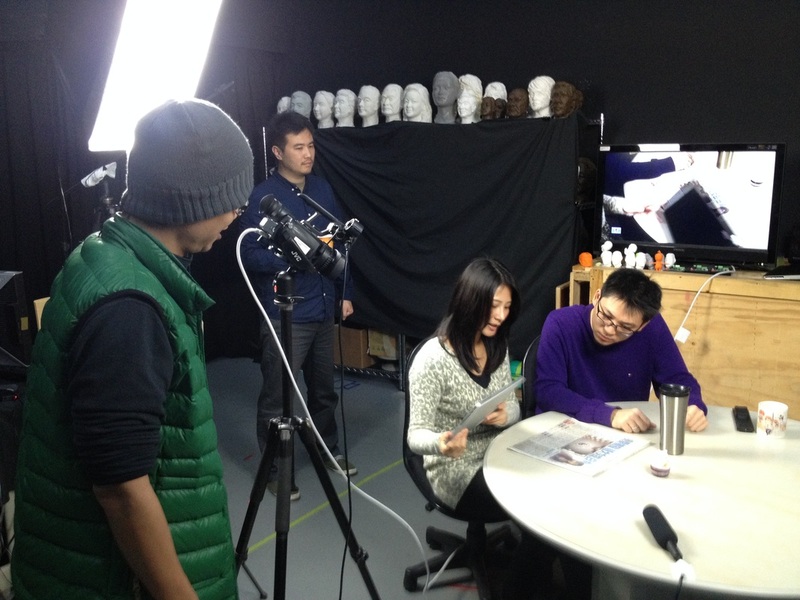 For the promotion of "Apple Daily", the most popular newspaper in Taiwan, we use the AR technology to implemented a mobile application for the audiences to use their mobile devices to watch the detail news animation from the newspaper. 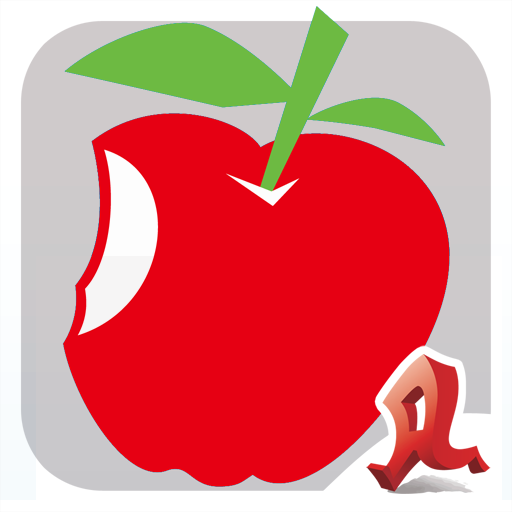 Not only the collaboration with Apple Daily, the application is also ready applied to many commercial products. 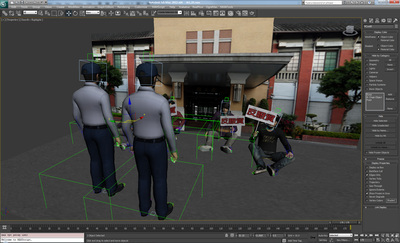 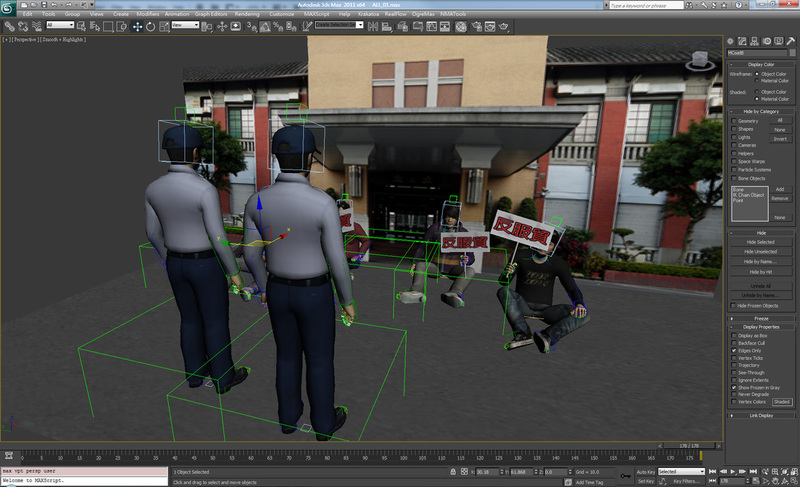 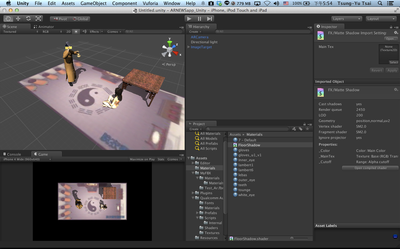 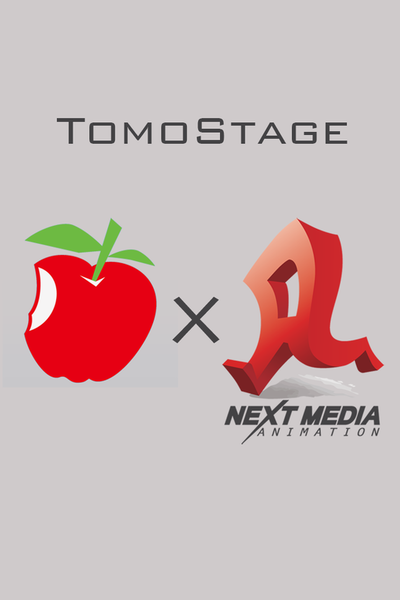 We always represent Next Media Animation to provide the best creative technical service in each collaboration.